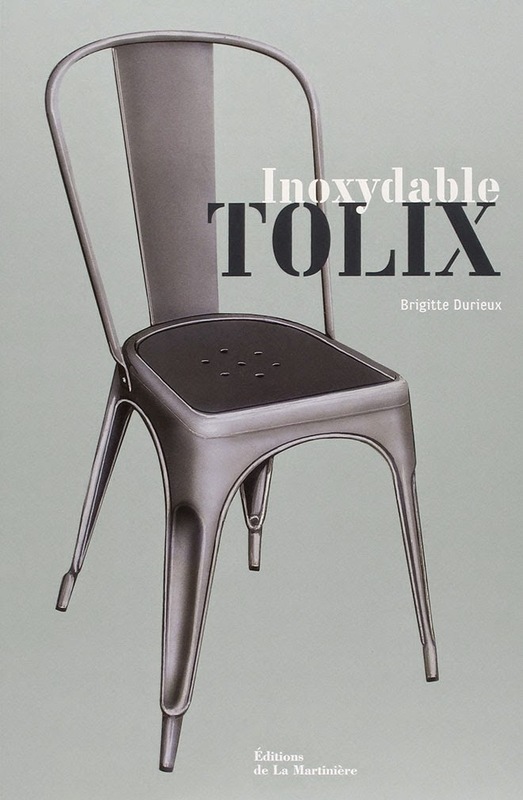 The French journalist and author Brigitte Durieux, who is an expert in the field of modernist industrial design, recently visited our shop in Shoreditch High Street. She was really surprised and impressed to see not one but two very rare and original sets of Cafe Furniture each comprising of a table and set of 4 chairs Multipl's designed by Joseph Mathieu in 1920 in Lyon, France. It was one of the few occasions that she had seen this unusual design of table. 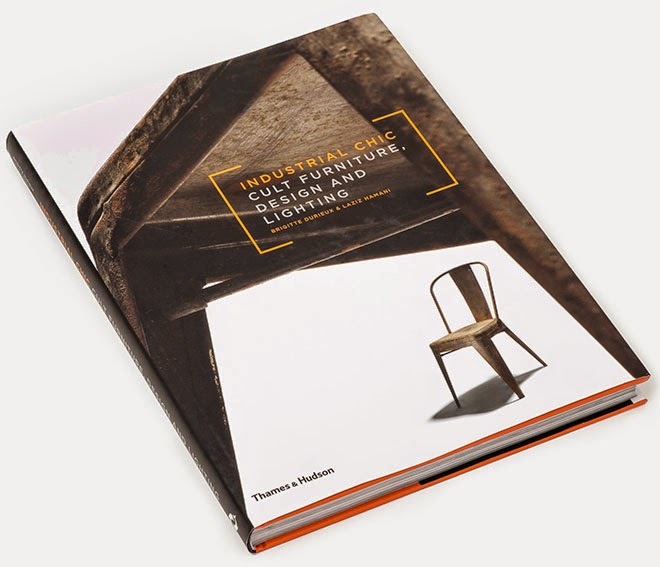 In her beautifully illustrated books, Brigitte tells the story of objects that have emerged from the factory and into our living rooms to become cult modernist furniture. 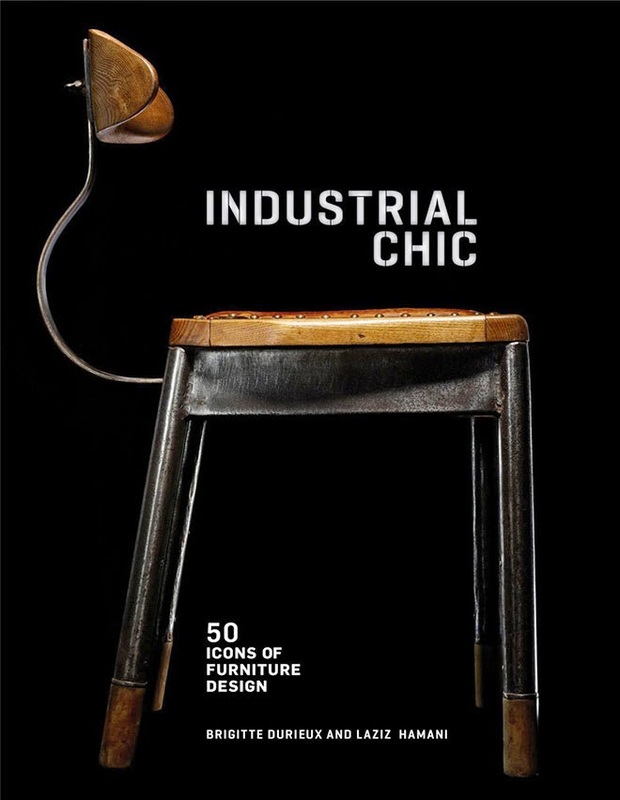 They reveal the reach, versatility and long-lasting appeal of industrial design through the remarkable histories of these distinguished objects. 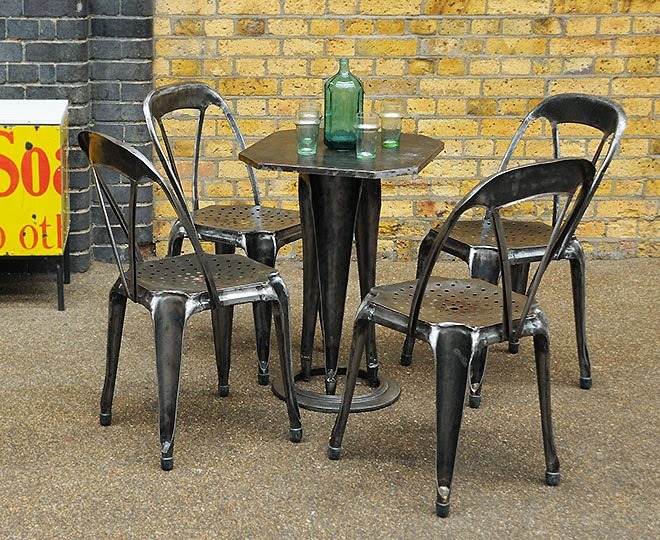 Discover more classic industrial pieces at elemental.uk.com.